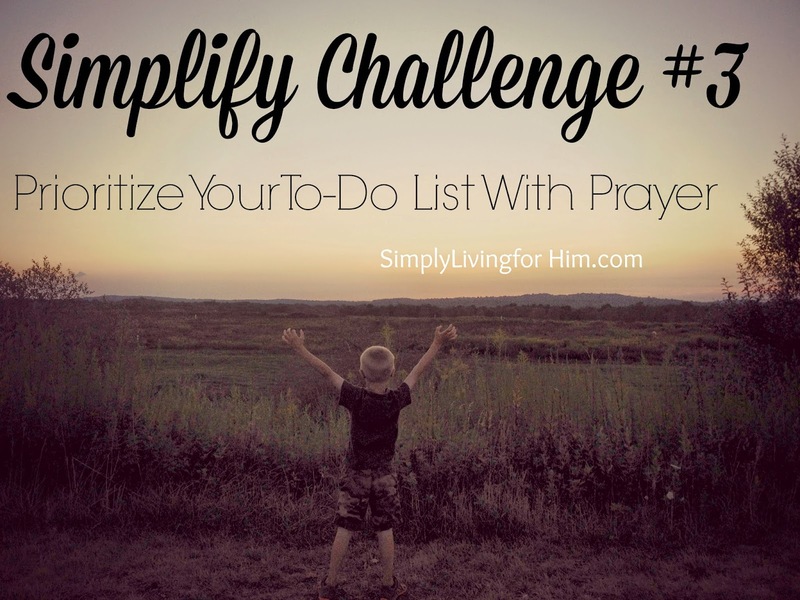 Simplify Challenge- Is Prayer on Your To-Do List? 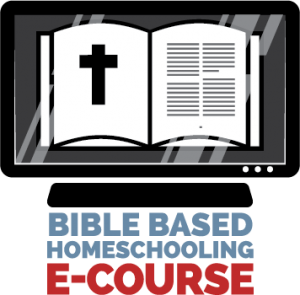 A few years back I met with two dear friends weekly to pray- we would pray for our children, ourselves, our families, our homeschools…whatever needed covering. It was a sweet time. 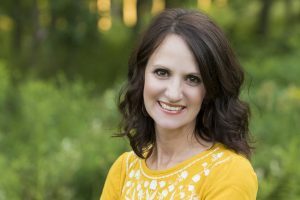 Yesterday I spent the afternoon with a friend and we spent time praying over each child in our families as we prepare for a new homeschool year. 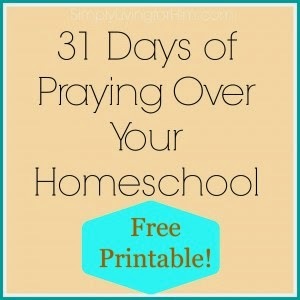 We prayed for each other and our families, as well as all families, homeschooling or non homeschooling. I was reminded just how important this is. Make it a priority to find a friend or friends that will pray for you and with you regularly. This should be a top priority on your to-do list. So often our to-do list gets cluttered with so many things, we are forgetting the most important priority in our day. 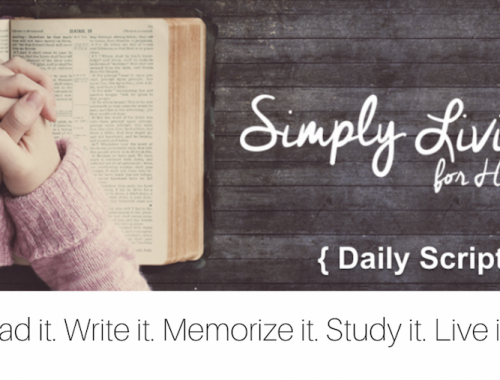 Scheduling this with a friend helps keep you both accountable, and provides a time of fellowship as fellow moms lift up requests together in agreement, in Jesus’ name. So why not reach out to a friend and schedule some prayer time. Or better yet, hold a weekly or monthly prayer time at your home. Make it a priority on your to-do list before all the others. Pretty soon, your other priorities will fall into their proper place. I promise you, the rewards will certainly last and have eternal value.